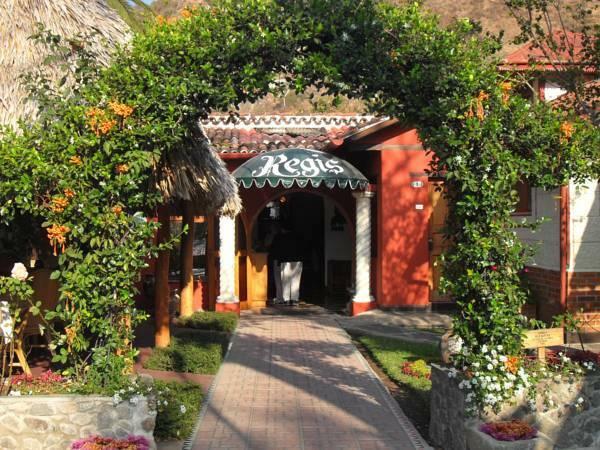 ﻿ Best Price on Regis Hotel Spa in Panajachel + Reviews! 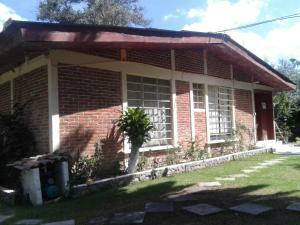 Offering thermal pools and a massage room with sauna, this hotel is 1476 feet from Atitlán Lake. Regis Hotel Spa features beautiful gardens and rooms with a fireplace. The Regis features a rustic décor, with wooden beams and tiled roofs. 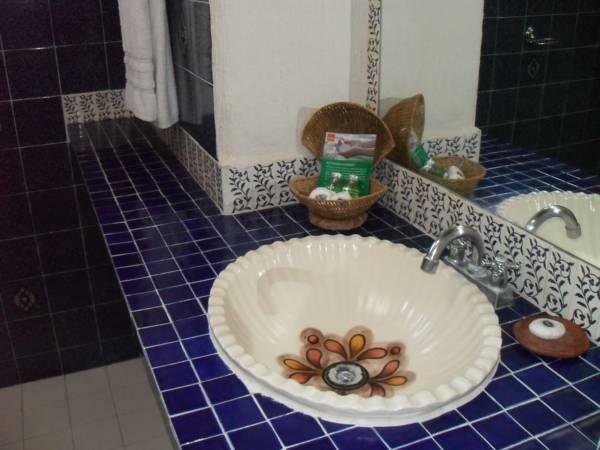 The rooms come with colonial-style furniture and have a Cable TV and a seating area. Free Wi-Fi is available in public areas. 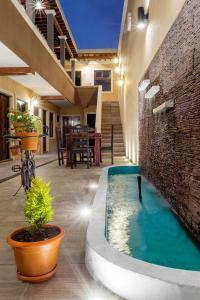 The extensive grounds feature lush vegetation and palm trees, and there is a children’s playground. The massage room and the sauna are located on the green areas of the Regis Hotel Spa. 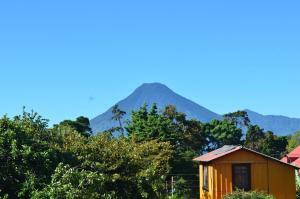 Located on the Panajachel town of Guatemala, the volcanoes can be overlooked. The Main Street and local restaurants are 5 minutes’ walk. The closest bus station is 1476 feet away, while the ferry station is 1969 feet away. Es un hotel muy lindo, con áreas verdes donde se pueden admirar animales como ardillas, detalles acogedores, silencioso y la limpieza es excepcional, lo recomiendo para viajes en parejas, es el único hotel que cuenta con aguas termales y el lugar es muy romático por la noche y con lluvia. Felicitaciones!